As we celebrate the holiday season, it is fitting to take a few moments to reflect on the accomplishments and milestones that define the Corporation for National and Community Service (CNCS). The Corporation for National and Community Service (CNCS) improves lives, strengthens communities, and fosters civic engagement through service and volunteering. 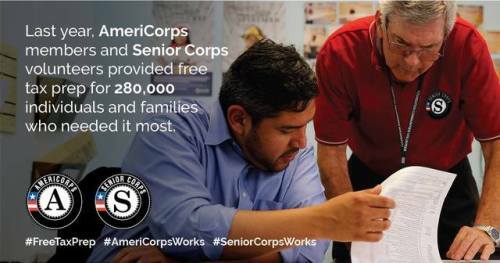 As the nation's largest grant-maker in support of service and volunteering, CNCS engages Americans of all ages and backgrounds in service to their communities each year through Senior Corps, AmeriCorps, the Social Innovation Fund, the Volunteer Generation Fund, and other programs, and leads President Obama’s call-to-service initiative, United We Serve.